With a comfortable grip and a slim design, you can't go wrong with these Bic pens. 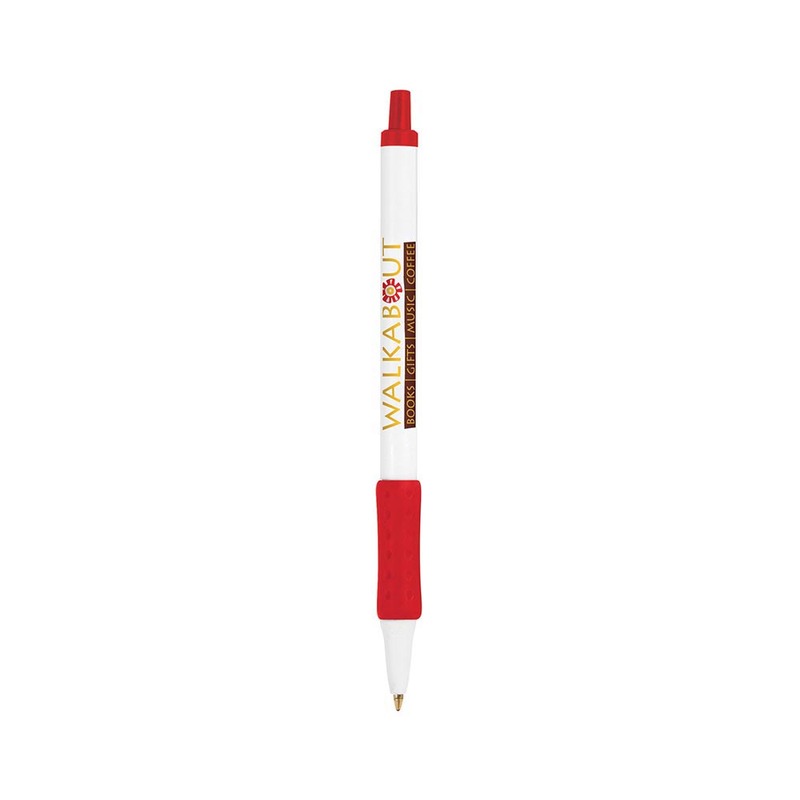 Get the right grip on your promotion with some of these printed Bic pens with your decorated logo or brand message. 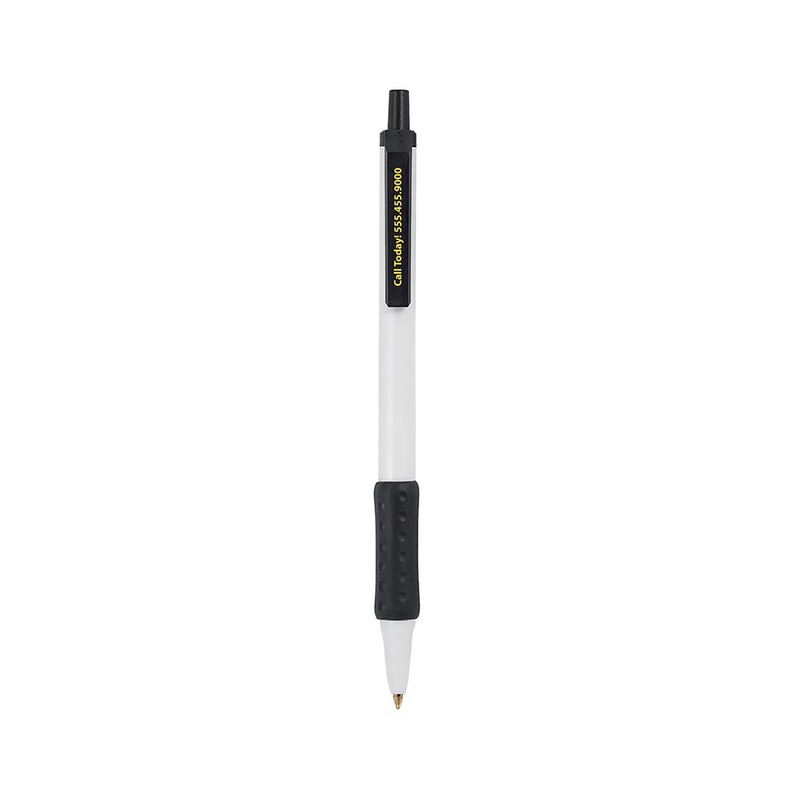 These pens feature a soft, comfortable dimpled rubberised grip that makes writing for long periods of time a breeze. 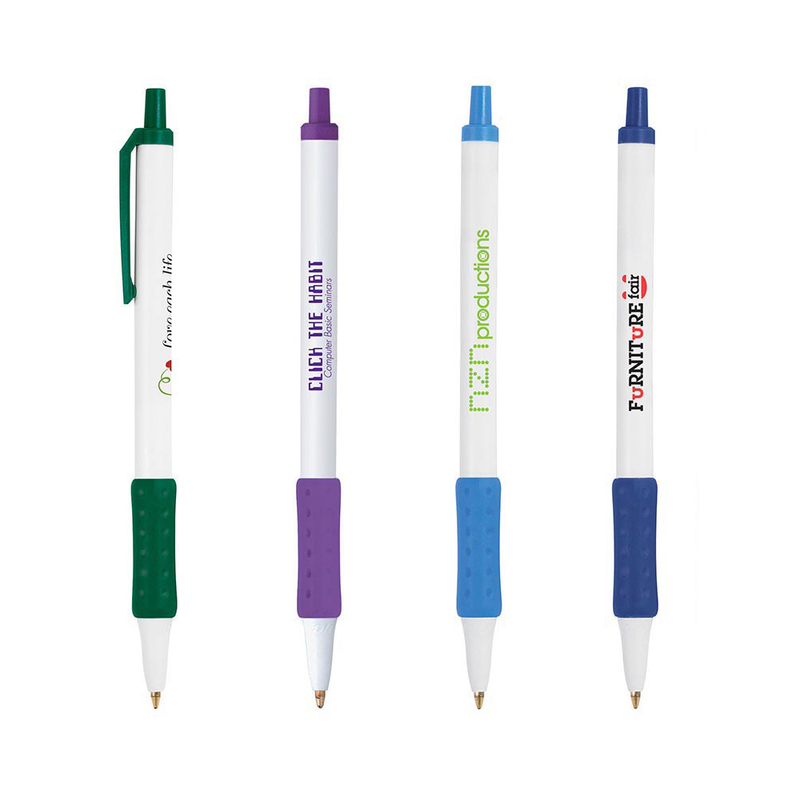 They're the perfect marketing tool, just waiting for your logo to bring them to the next level.